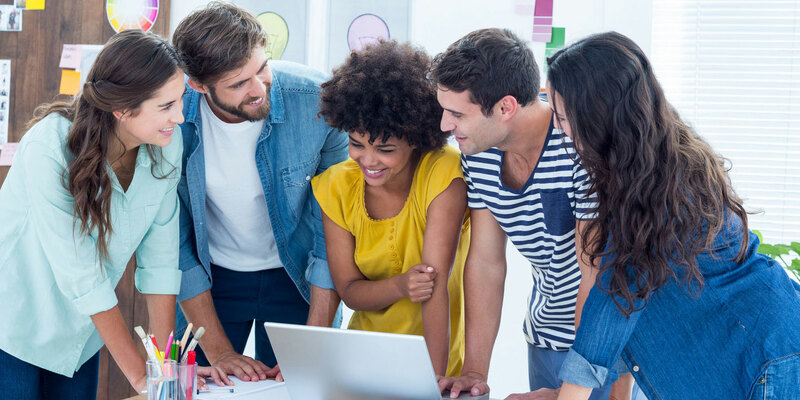 Delivering Resource Scheduling, Time Sheets and Project Planning, Hub Planner is trusted by teams around the globe to handle their resource management. Hub Planner brings together transparent Resource Scheduling, Timesheets, Vacation Management, Resource Requesting, Project Management and Reports all under the one service in a beautifully designed, easy to use and intuitive software that makes planning simple. 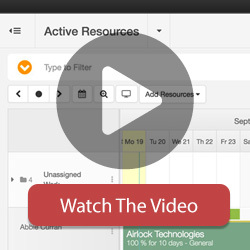 Get the ultimate birds eye view of your resource management and team with Hub Planner. Quickly view resources availability, utilization and schedule your team on projects using Hub Planners interactive drag and drop scheduler. Get your team involved with Timesheets. Measuring the actual time reported via timesheets versus the forecasted time via the resource scheduler gives you valuable insight into your teams performance. Download and view realtime analytics for all your projects & resources. Use the dashboard to track down to the individual resource or project performance making resource management a painless task. Within the Hub Planner scheduler, you can plan your project budgets, use dynamic billing rates and calculate project spend.. 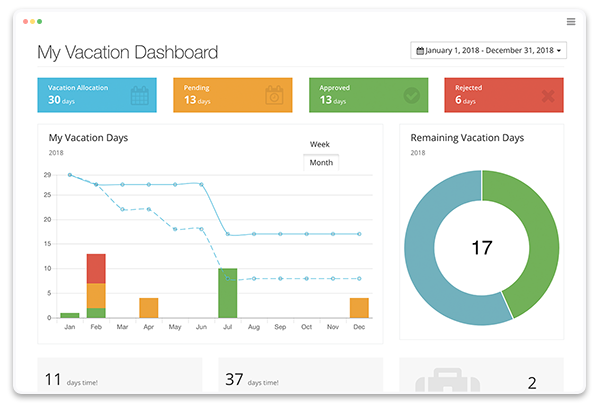 Allow your team to transparently schedule and request time off directly from the scheduler or request forms with the Vacation & Annual Leave requesting functionality.